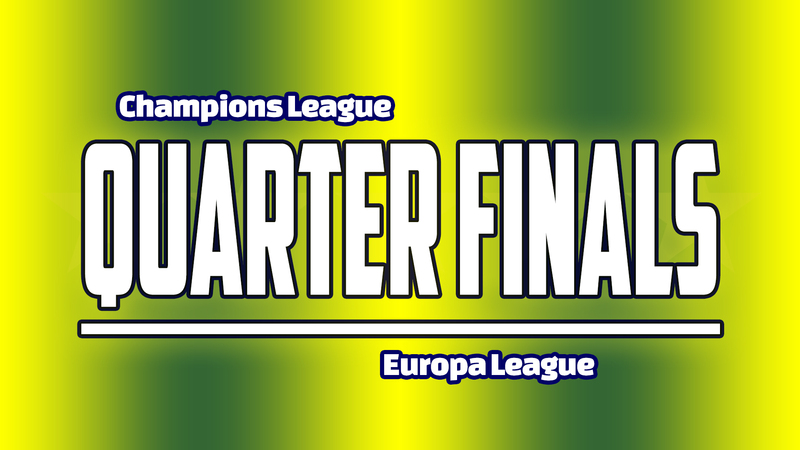 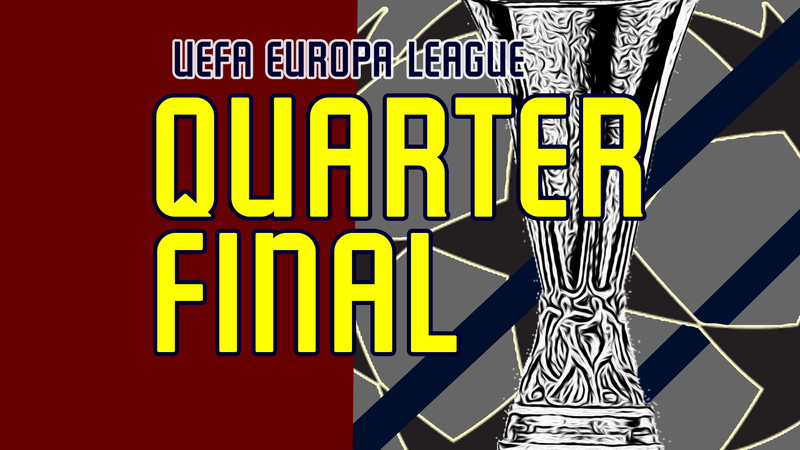 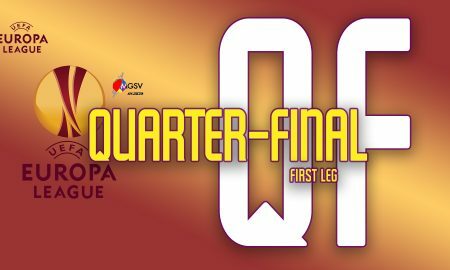 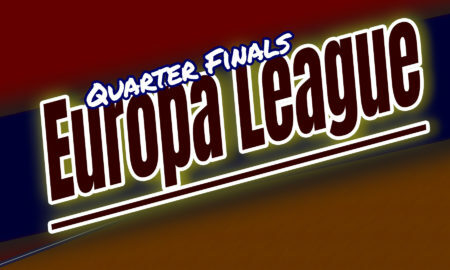 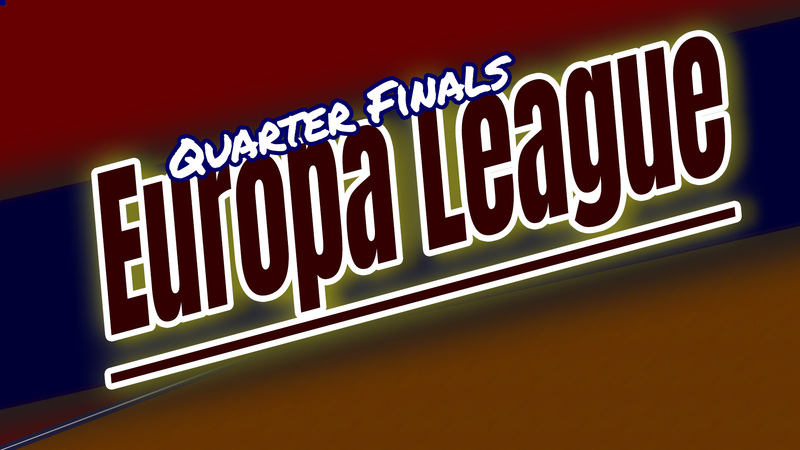 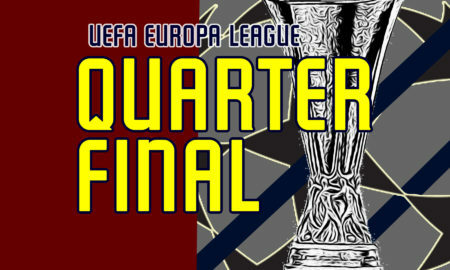 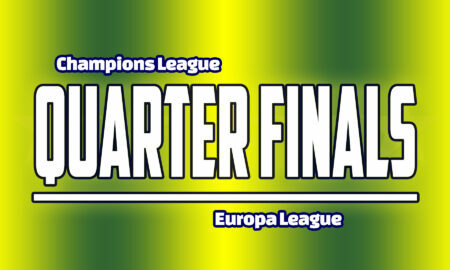 First-leg quarter finals results from the 2018/19 Europa League. 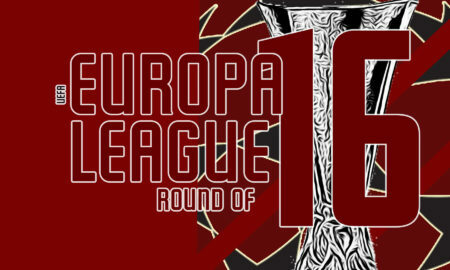 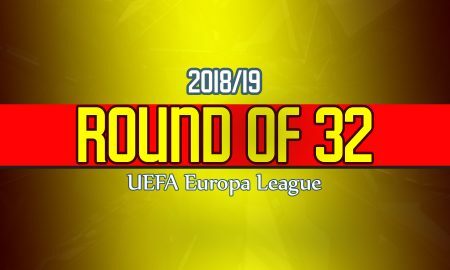 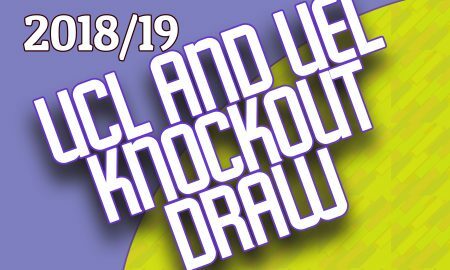 2018/19 Europa League – Round of 32 (second-leg) – The favorites make it on to the final 16. 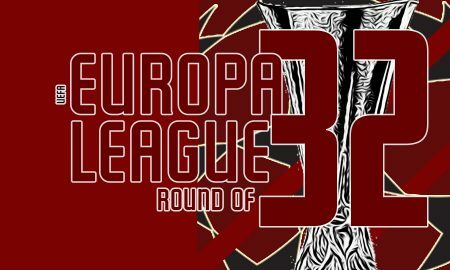 Round of 32 match-ups in the Europa League. 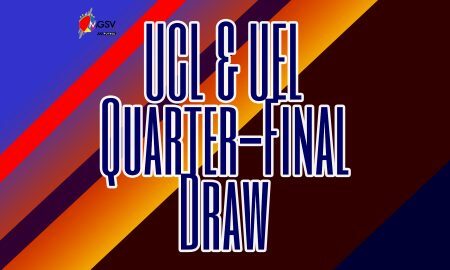 The Draw! 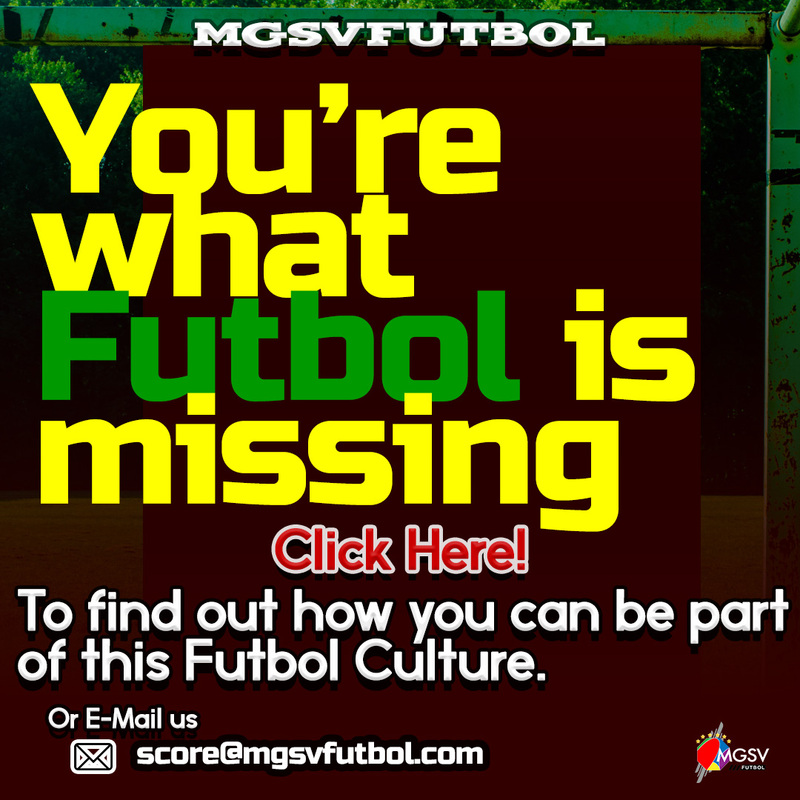 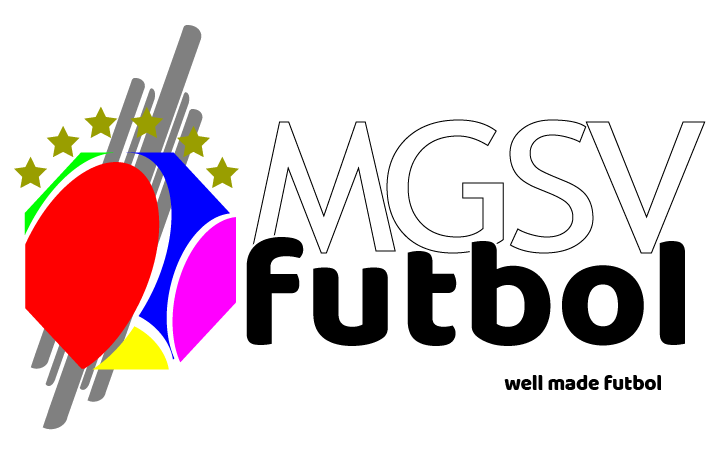 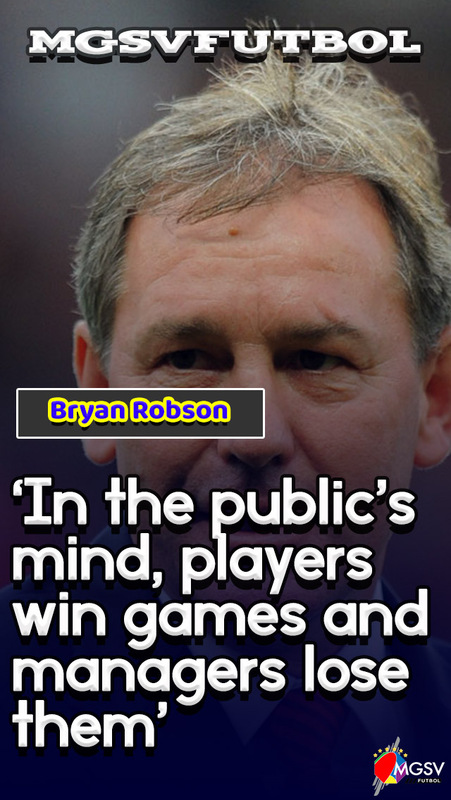 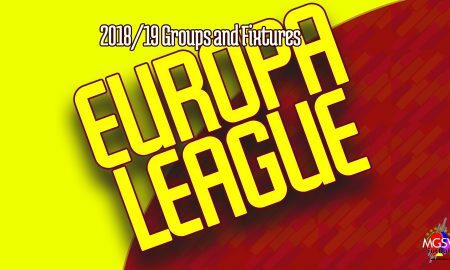 – the 2018/19 UEFA Champions League and the UEFA Europa League knock-out stage. 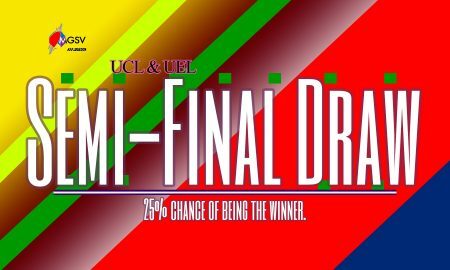 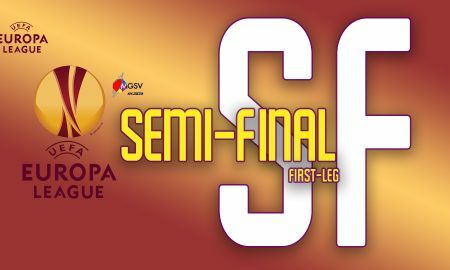 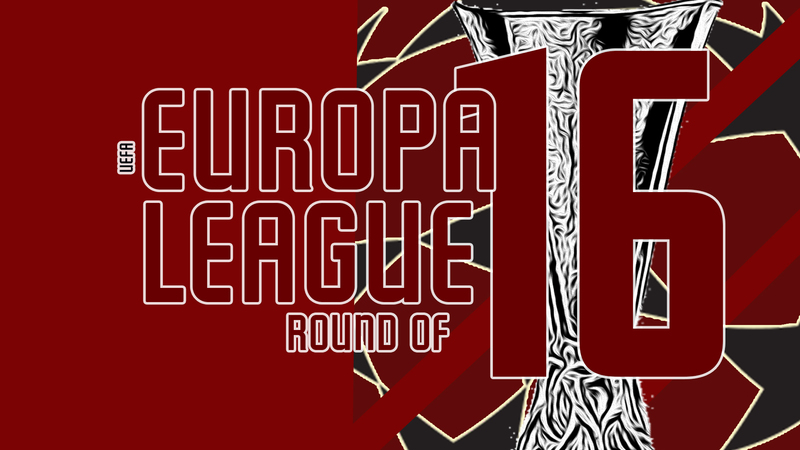 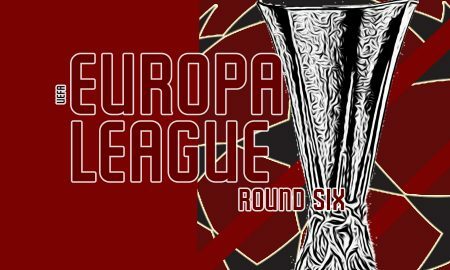 2018/19 UEFA Europa League – Round 6 – All set for the final 32 teams. 2018/19 UEFA Europa League – Round 4 -Seven teams are into the next round. 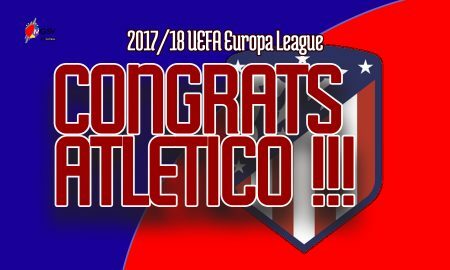 2017/18 UEFA Europa League – Semi-final (first-leg) – Marseille and Atletico Madrid have the advantage. 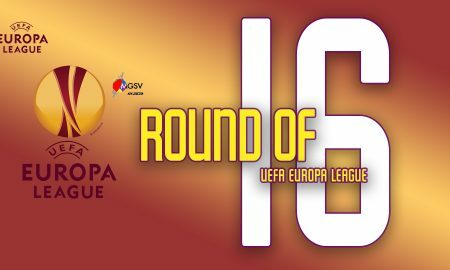 2nd leg of the 2017/18 UEFA Europa League (Round of 16) – Lyon fails to reach the final they will host.